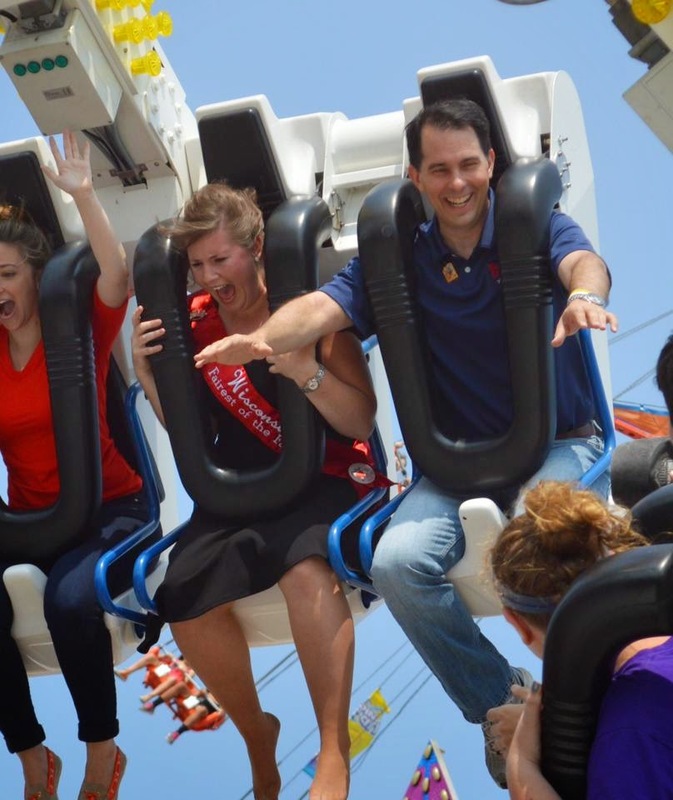 We all know there is a sucker born every minute, and our current Governor has been nothing but a circus sideshow. It is our circus, and he is our clown. I'm a narcissistic sociopath, I don't need to hold on. Hey, gov: Try a hands-on approach, instead of flying around the country. Watch me levitate the job creation numbers. Who needs a safety net? I think this is more apropos to this site.